When we first started to work on Orrec, we had this idea and vision of making the world a better place through media, How so? Well, you know what they tell you in television, Internet, movies, and all other news agencies about what is right or wrong. We don't simply do that, we let you choose, we let our users decide what is good and bad, what is right or wrong. We don't interfere by any means to make one idea more prominent over another idea. We use our own algorithm to rank and score articles, writers, and any materials published on Orrec. We let our users decide which material comes to the front page and which should leave. We don't simply like to oblige our own users to a specific idea or any point of view no matter how right or wrong it is. Freedom is the word. Anyone can write and submit articles on Orrec without any limitations but remember, your freedom ends before crossing other people's freedom. Use it wisely, and we will welcome you anytime to share us with your experiences and thoughts. Orrec is not just a media publishing platform, we provide you with many other useful services. Orrec jobs will help you to get a new job or even recruit new employees to your firm. Orrec market is a platform for putting your items on sale without any charge. Orrec chat helps you engage and get in contact with new people who share you the same interests. And don't forget about our rewards program as we will reward you for your efforts and help in sharing your articles with us. 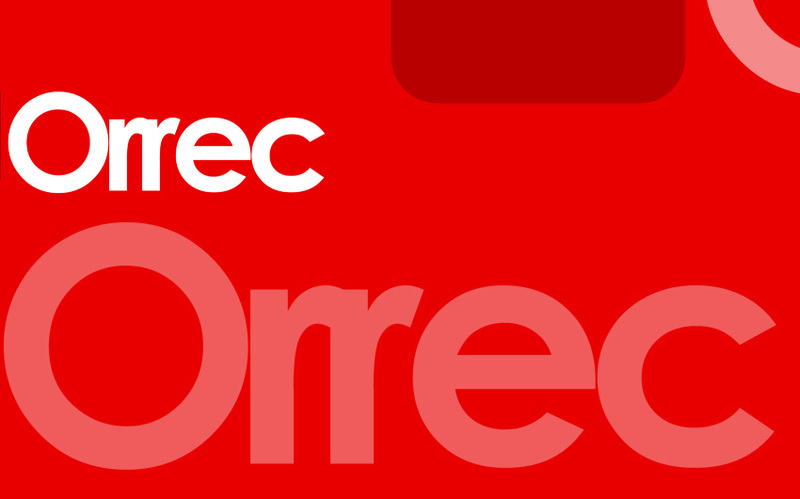 Join Orrec now and enjoy our world.